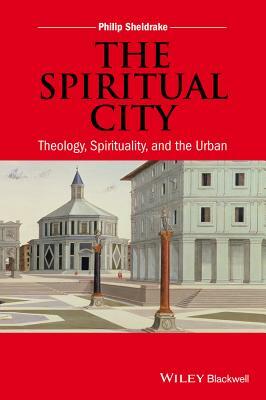 A Spiritual City provides a broad examination of the meaning and importance of cities from a Christian perspective. Philip Sheldrake is Senior Research Fellow at Westcott House in the Cambridge Theological Federation and Director, Institute for the Study of Contemporary Spirituality, Oblate School of Theology, San Antonio Texas. He has taught and written extensively in the field of Christian spirituality, on the nature of space and place in religion, and on spirituality more generally. He is involved internationally in interreligious dialogue. His dozen books include Spirituality: A Brief History, Second Edition (Wiley Blackwell, 2013), Explorations in Spirituality: History, Theology and Social Practice (2010), Spirituality and History, Second Edition (1998) and, as editor, New SCM/Westminster Dictionary of Christian Spirituality (2005). He is a Past President of the international Society for the Study of Christian Spirituality.